DENVER, CO – The Blue Knights Drum & Bugle Corps is excited to announce the administrative and support team for the 2018 season! Ricky Grasso will return as the Tour Director for the 2018 season. Ricky Grasso is from Newtown, Connecticut and has recently graduated with his Master’s degree in Business Administration at the University of Bridgeport. Ricky works as a Global Marketing Specialist at Park Assist – North American Headquarters in Cheshire, Connecticut. He is also the head of Visual Design and Visual Production for the Newtown High School Band Program of Sandy Hook, Connecticut. Ricky has been involved with the marching arts activity since 2007 playing trumpet. He was a member of the Newtown High School Marching Band in Connecticut for four years, followed by his membership in the Connecticut Hurricanes Drum & Bugle Corps (DCA) based out of Seymour, Connecticut in 2011, 2012, and 2014. He then joined the Blue Knights Drum & Bugle Corps in 2014. After he aged-out of the Blue Knights on Trumpet, Grasso joined the Tour Admin team in 2015 and has since been in the Tour Directing position for the 2016, 2017, and 2018 seasons. Ethan Goddard will return as the Assistant Tour Director for the 2018 season. 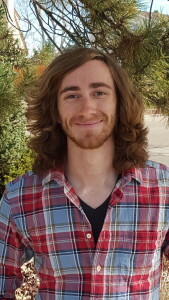 Ethan graduated from Columbine High School in 2010, received an Associates of Math from Arapahoe Community College in 2014, and is currently pursuing a Bachelor’s in Electrical Engineering from University of Colorado Denver. An alumni of the drum corps, Ethan started as a tuba player in 2010 and aged out in 2013, and is a recipient of the “Blue Knight of the Year” award. Since then he has been an assistant tour manager for the Blue Knights Drum and Bugle Corps, helping to coordinate and run audition camps, all­ days training, and the summer tour. He is glad to be returning for another year in 2018. Ethan will also be assuming the role of Ensemble Manager for the Blue Knights Winds in their inaugural season this coming fall. 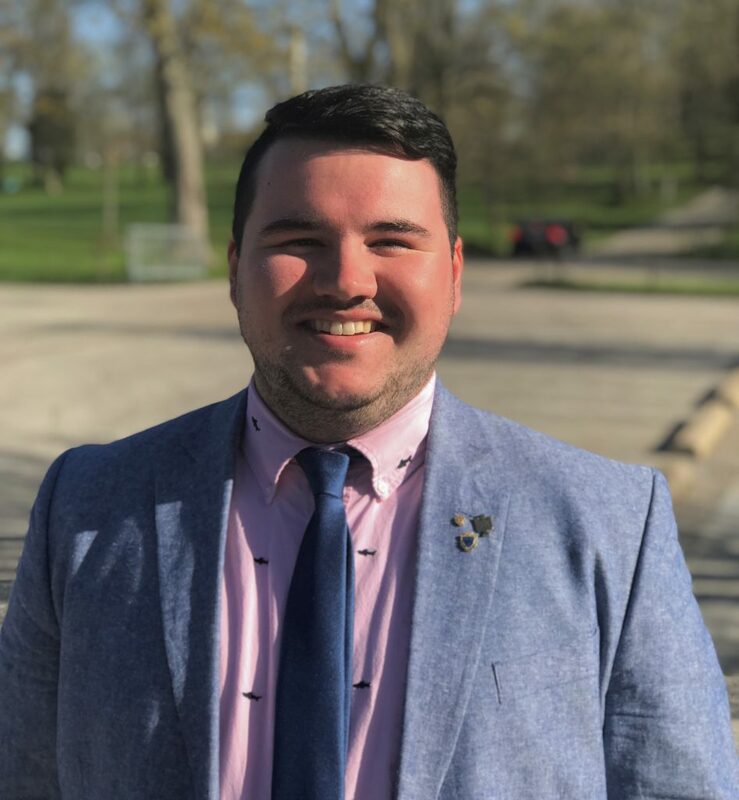 Keenan Evans will continue his role with the Blue Knights Drum & Bugle Corps tour admin staff as a Tour Manager for the 2018 season. Keenan Evans has been a part of the admin team since 2013. Born and raised in Colorado, Keenan graduated from Columbine High School in 2009. He marched mellophone in the Blue Knights Drum & Bugle Corps from 2010 to 2012 when he aged out. He also was a member of the Blue Knights Percussion Ensemble on cymbals for the 2013 and 2014 seasons. He was the recipient of the Tigue Boxwell Memorial Award in 2012 (drum corps) and the Dan Burke Memorial Award in 2014 (percussion ensemble). Sydney Covington will be joining the Blue Knights admin team as a Tour Manager for the 2018 season. Sydney Covington is currently based Lexington, KY and has received her Bachelor’s Degree in Art History & Visual Studies from The University of Kentucky. She is moving to the Nashville, TN this summer and is looking forward to pursuing her Master’s in the near future. Sydney has been involved in the marching arts since 2008. 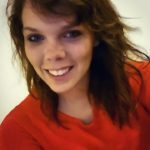 As a member, she spent 5 years in high school drum line at Cave Spring High School in Roanoke, VA and Mahomet-Seymour High School in Mahomet, IL, 3 years in the baritone line in The University of Kentucky Wildcat Marching Band, and 7 years in DCI euphonium lines at Legends, Colts, Spirit of Atlanta, Blue Stars, and Blue Knights. 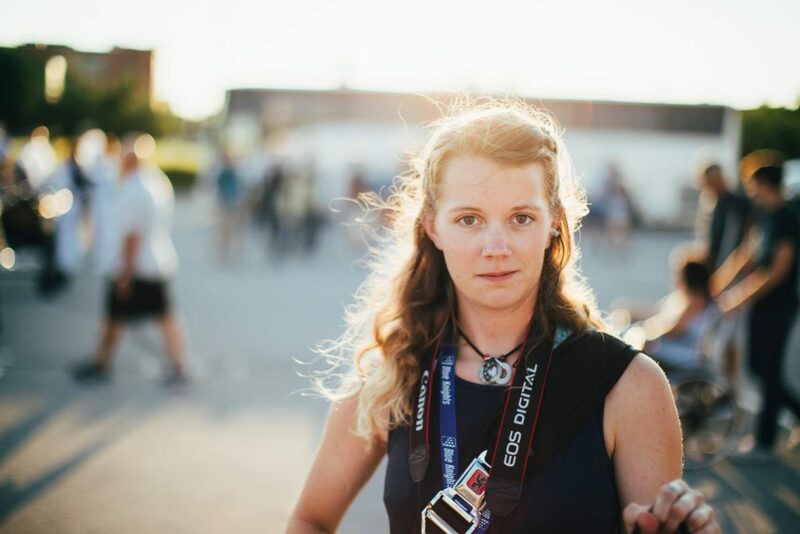 She has also served as an administrative intern for Tates Creek Indoor Ensemble in Lexington, KY and Rhythm X in Dayton, OH as well as a freelance content creator for FloMarching. During her time at the University of Kentucky, she was a sister of the Delta Omega Chapter of Sigma Alpha Iota and served as President during her senior year. She is currently a preschool teacher in Kentucky, a member of the visual staff at Legends Drum & Bugle Corps, and visual coordinator at Tates Creek Indoor Ensemble. She is looking forward to expanding her professional and teaching career when she moves to Nashville and is incredibly excited to be a part of the 2018 Blue Knights admin team. Scott LeCount will be joining the Blue Knights as a Tour Manager for the 2018 season. Scott LeCount has been part of the Blue Knights Drum & Bugle Corps since his rookie year in 2015. In 2016 and 2017, he spent the summers marching baritone and as a leader for Box 7 Ministries. After his age-out season in 2017, Scott has taught at A&M Consolidated High School in College Station, Texas as a low brass marching tech for the 2017 season. In addition to the marching tech position, Scott also teaches lessons at A&M Consolidated Middle School and Oakwood Intermediate School in College Station. Scott is a spring 2018 graduate from Texas A&M University with a bachelor’s degree in economics and will begin pursuing a master’s degree in business beginning in the summer. Scott looks forward to giving back to an organization that has done so much for him and meeting new and reuniting with old Blue Knights. Johnathan Frew will join the Blue Knights as a Tour Manager for the 2018 season. Johnathan Frew served as a Merchandising Intern for the 2017-2018 season with the Blue Knights, and is returning this season on the Admin team. Johnathan is from Mundelein, Illinois, where he attended Mundelein High School, graduating in 2016. Though he has never marched drum corps before, he has followed the activity for many years and loves being a part of it. Johnathan is currently pursuing a degree in Ethnomusicology at Indiana University, where he plays in the Marching Hundred, Big Red Basketball Band, and All-Campus Jazz Ensemble. Along with his major, Johnathan is completing minors in American Studies and African American Diaspora Studies. He hopes to attend Graduate School and become a Professor in the future. Johnathan is beyond excited to spend another summer with the Blue Knights! Abel Cabrera will be returning as a Tour Manager for his 3rd season with the Blue Knights Admin Team. 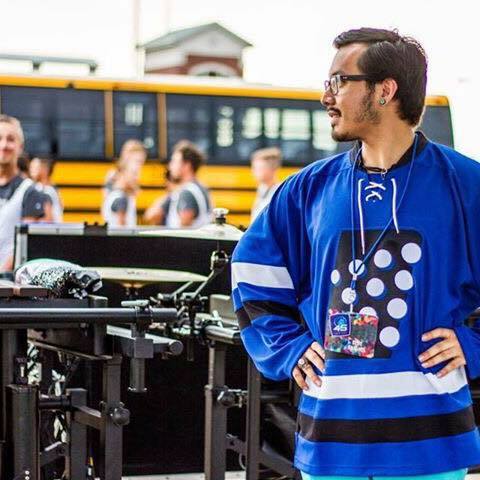 Abel Cabrera became involved in drum corps as a baritone player for the Crossmen Drum & Bugle Corps in 2014, and was a tour operations intern with the Boston Crusaders Drum & Bugle Corps in 2015. 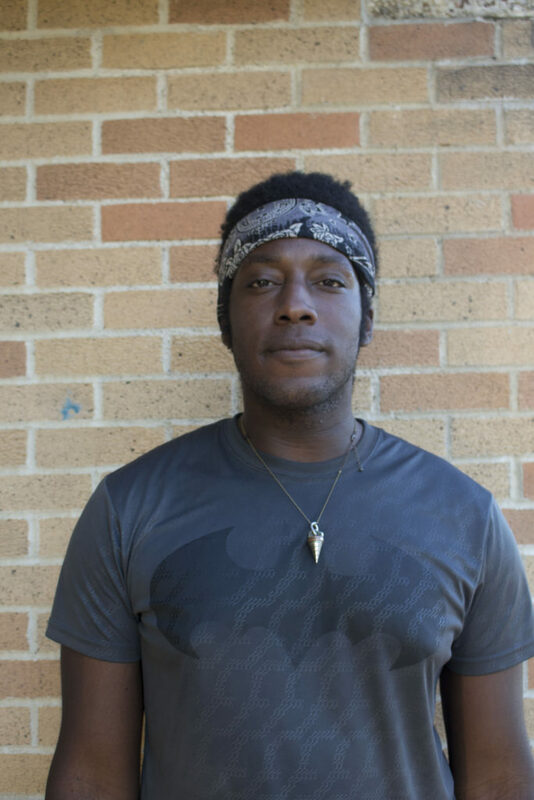 Abelfound his home with the Blue Knights Drum & Bugle Corps in 2016 as an admin intern, but was promoted to a tour assistant within 3 weeks due to his hard work and dedication to the drum corps. 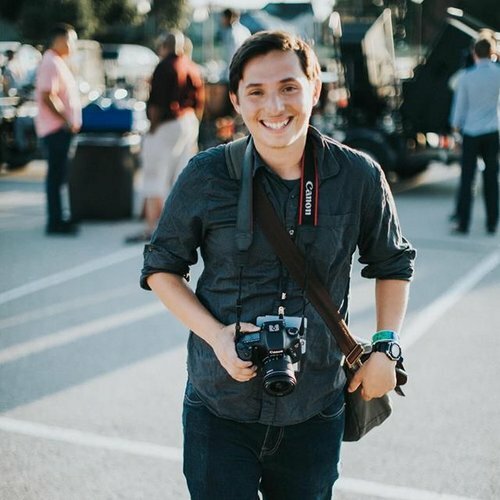 Abel is currently the assistant band director at the Digital Arts and Technology Academy at John Adams Middle School in Grand Prairie, Texas. Under his baton, the Adams Concert Band earned a “1st Division” rating at the state UIL Evaluation for the first time in the ensemble’s history with straight 1’s in sight reading. Prior to his assignment at Adams Middle School, Abel served as the head director at Nolan Middle School in Killeen, Texas. Before becoming a director, Abel was a marching band technician, master class teacher, and private clarinet and saxophone instructor in the Dallas-Fort Worth area. Abel earned his Master’s degree in Educational Administration from Texas A&M University-Commerce, and his Bachelor’s degree in Music Education from the University of North Texas. 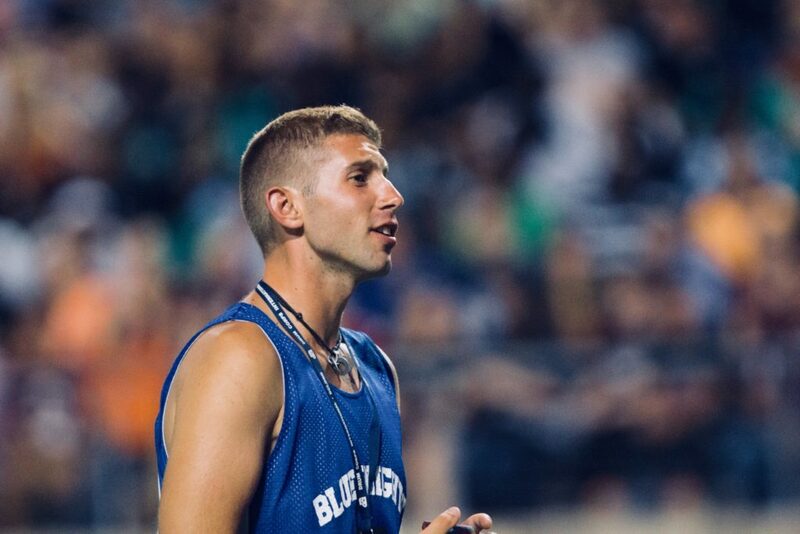 Colby Hewitt will be returning to the Blue Knights as a Tour Manager for the 2018 season. Colby Hewitt is from San Antonio, Texas where she was a member of the colorguard at Claudia Taylor Johnson High School from 2009 until she graduated in 2013. She then went on to march with the Blue Knights Drum & Bugle Corps color guard in 2015 and 2016 and recently finished her second season of independent winterguard with the world class program Invictus. Colby is currently pursuing a Bachelor’s Degree in Animal Science at Texas A&M University. She loves animals and spending time at home with her family’s 5 dogs and 3 cats. This will be Colby’s second year with the Blue Knights admin team and she can’t wait to keep giving back to the organization that she calls home! Bridget Elliott will return to the Blue Knights as a Tour Manager for the 2018 season. Bridget Elliott has been on admin staff at the Blue Knights Drum & Bugle Corps since 2015. She has a Bachelor’s of Science in Special Education and Elementary Education from the University of New Mexico. Bridget is currently a high school teacher at ACE Leadership High School in Albuquerque, NM. In addition, she is also on staff as a Front Ensemble Tech for Arsenal Drum and Bugle Corps. Before her time on admin staff, Bridget was a member of the Blue Knights Drum & Bugle Corps front ensemble from 2010-2014. She was not only a section leader of the front ensemble for 3 years, but also received the “Blue Knight of the Year” award for her age-out with the corps. 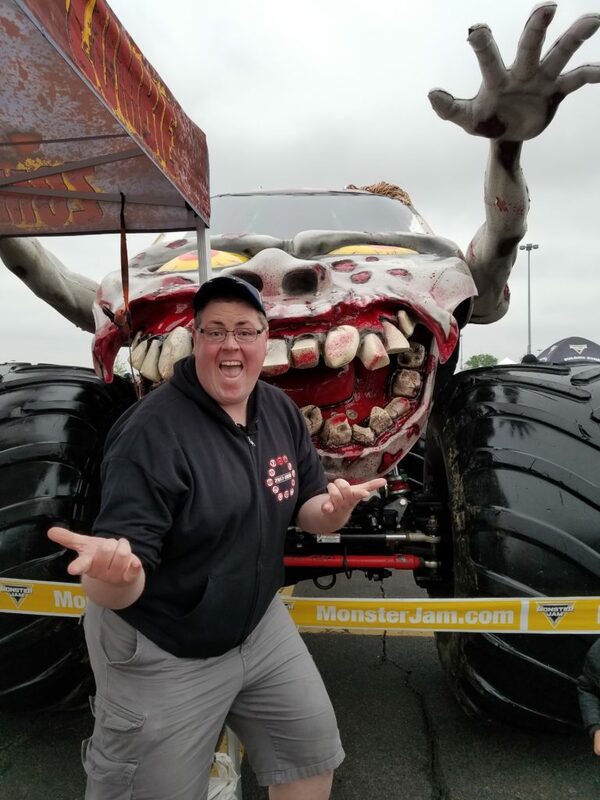 While on the summer tour with the admin team, she is able to use her logistical expertise from her time as a member in the corps to give back to today’s members. Sarah Pichardo will return as a Tour Manager for the 2018 season. 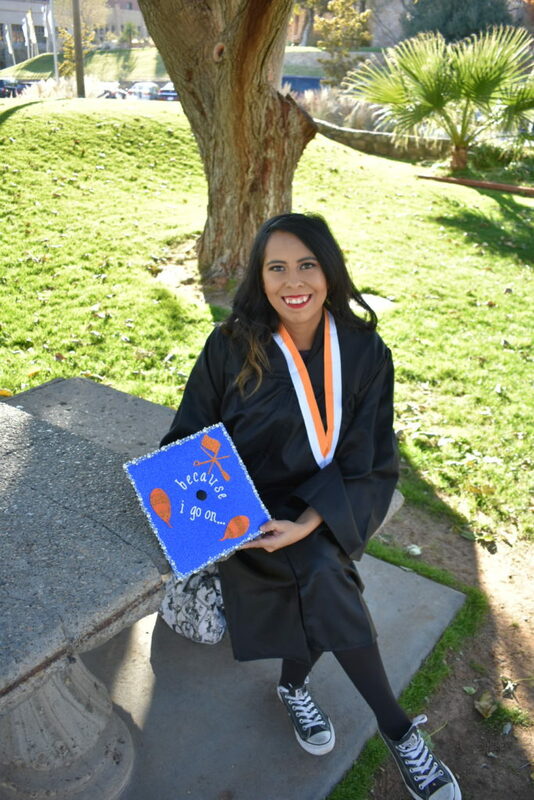 She is a recent graduate of the University of Texas at El Paso with plans of becoming a communication’s teacher and continuing to teach color guard. She has been involved with the color guard activity for 14 years performing and teaching various groups including her most recent position as color guard director at Franklin High School. Sarah marched with the Blue Knights from 2011-2015 and served as captain from 2014-2015. In 2015, she was the recipient of the “Blue Knight of the Year” award. She is extremely excited to be back for another summer and cannot wait to see what the Blue Knights have to offer this year. Diane Huseman will be joining the Blue Knights as a Tour Manager for the 2018 season. Diane Huseman is a senior music education student at the University of North Texas and will be student teaching this fall in Frisco ISD. She marched trumpet with the Blue Knights in 2015, and then served as drum major there until her age-out in 2017. While a member, she helped grow Box 7 ministries within the corps. Diane was a instructor for the Byron Nelson High School Marching Band and Guyer High School Marching Band, and teaches fifth graders beginning band instruments on the weekends. Her primary instrument is trumpet, but she enjoys learning new instruments like flute and snare drum. Diane served as Music Director and Vice President of Ritual for the University of North Texas’ chapter of Sigma Alpha Iota, an international music fraternity. This will be Diane’s first summer on the admin team, and she hopes to be there for members like she remembers the admin team being there for her when she was a member. Camille Wilson will be joining the Blue Knights for the 2018 season as a Tour Manager. Camille Wilson is from The Woodlands, Texas where she was a member of the College Park High School colorguard from 2008 until graduating in 2012. She rooked out with the Blue Knights as a color guard member in 2015 and has been an instructor at Seguin High School for four years. Camille recently graduated with a B.A. in English and a B.S. in Environmental studies, is currently an administrative assistant at a marketing business specializing in small-business/entrepreneurship, and hopes to get a certification in Geographic Information Systems analysis. She’s joining the corps for the last leg of the 2018 tour and is excited and honored to be part of the home team again. Micki Hayes will be joining the Blue Knights as an Administrative Intern for the 2018 season. Micki Hayes is from Lexington, Ohio where her passion for music began as a member of the Band of Gold at Lexington High School from 2012, until she graduated in 2016. 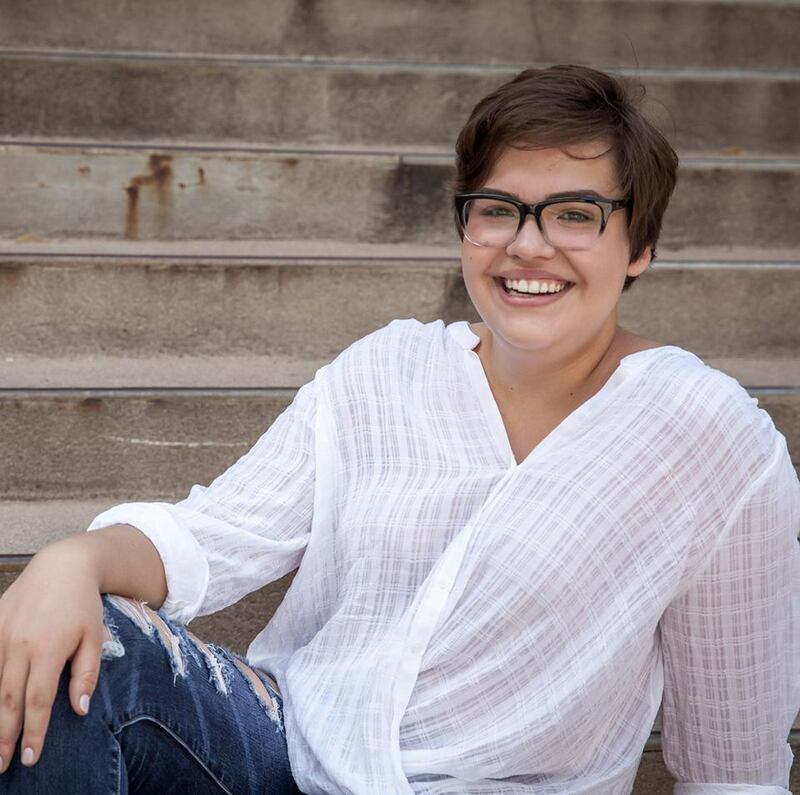 Currently, Micki is attending Wright State University in Dayton, Ohio to purse a Bachelor’s Degree in Music Education with a focus on flute studies. 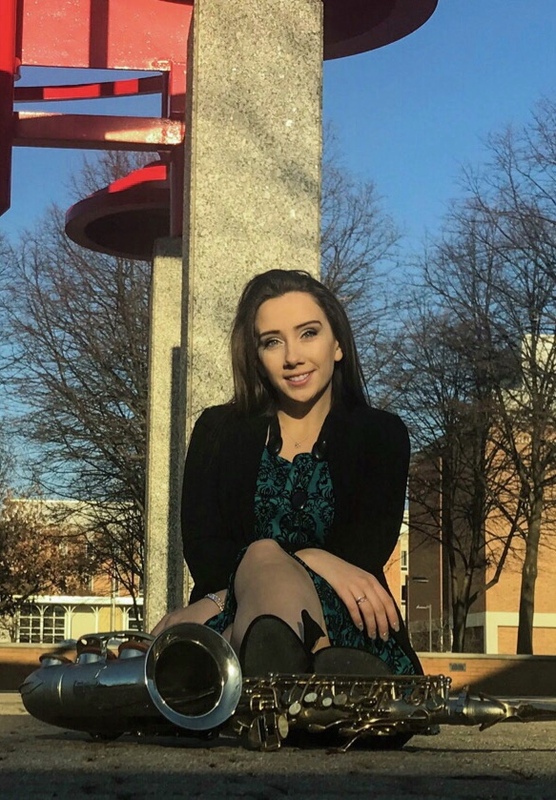 Whilst at Wright State, she is an active member in the school’s OCMEA chapter, flute choir, and she also served as the conductor for the pep band. 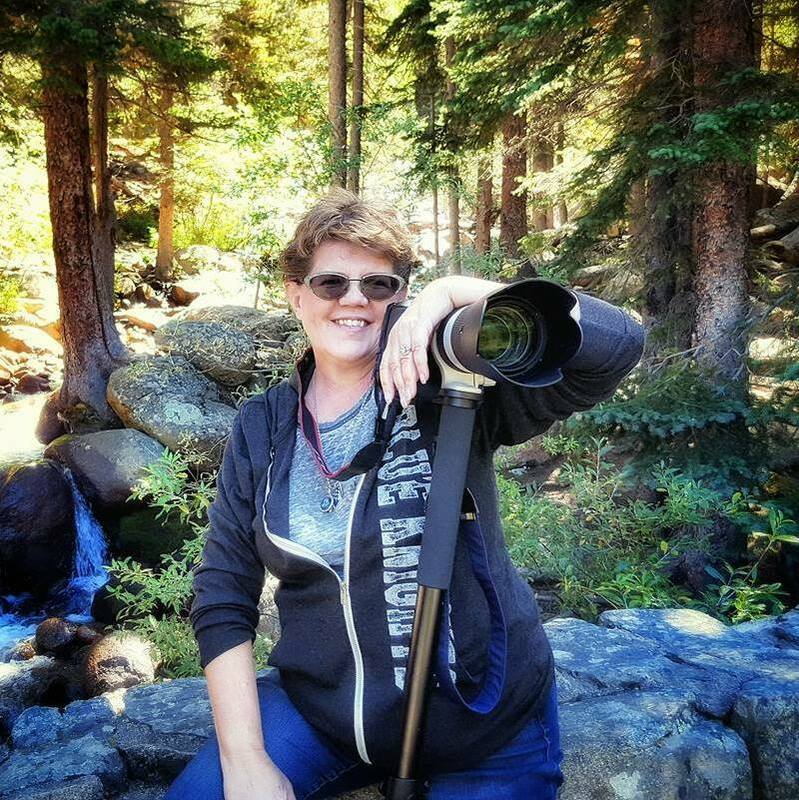 Micki is currently the visual caption director at Tippecanoe High School, and the woodwind instructor at Newton High School. She is incredibly excited to embark on her first DCI World Class tour with the Blue Knights to help make this season the best one yet! Chelsea Chapman will be joining the Blue Knights as an Administrative Intern for the 2018 season. Chelsea Chapman is new to the Blue Knights this season as she takes on the role of Tour Admin Intern. 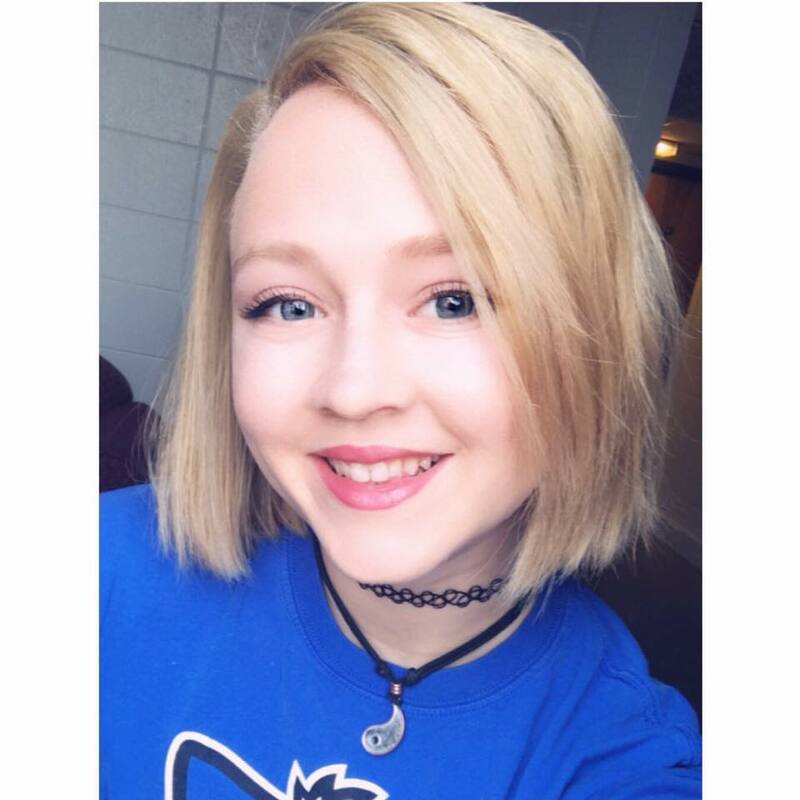 Chelsea is a senior at Indiana State University majoring in Public Relations and minoring in Marketing. She has spun in color guard since 2009 starting at her high school and is still spinning at ISU. She has recently been awarded the role of Social Media Manager for the ISU guard. She is currently a flag specialist for a high school in Illinois. Chelsea hopes to be an event coordinator with a parks and recreation office and a high school color guard director after graduating from college. Courtney Gramley will return to the Blue Knights as the Head Athletic Trainer for the 2018 season. Courtney is returning for her 3rd season as the Blue Knights’ Sports Medicine Coordinator/Head Athletic Trainer, where she facilitates the sports medicine care such as injury prevention and rehab as well as facilitates the strength and conditioning growth the members experience throughout the summer. She received her Bachelor of Science Degree in Athletic Training from Eastern Illinois University, working alongside several Division I athletic teams including football, men’s soccer, men’s/women’s tennis and women’s basketball. Throughout her career, Courtney has worked with the NAIGC Gymnastic Teams, Competitive Dance, Dallas Roller Derby, Rugby, and Acrobatics. Courtney received her Master of Business Administration from Southern New Hampshire University with the focus on Athletic Administration. Courtney is currently pursuing graduate school to become a Physician Assistant. Courtney currently resides in Fort Worth, Texas. Courtney has been involved in music since she was in 5th grade, where she played Alto Saxophone. While in high school, she took part in marching band, jazz band, and performed in the Gibson City Melvin Sibley drumline. She has also marched in the Walt Disney World’s Parade as a drum line member. Stacey Chen will be joining the Blue Knights as an Athletic Trainer intern for the 2018 season. 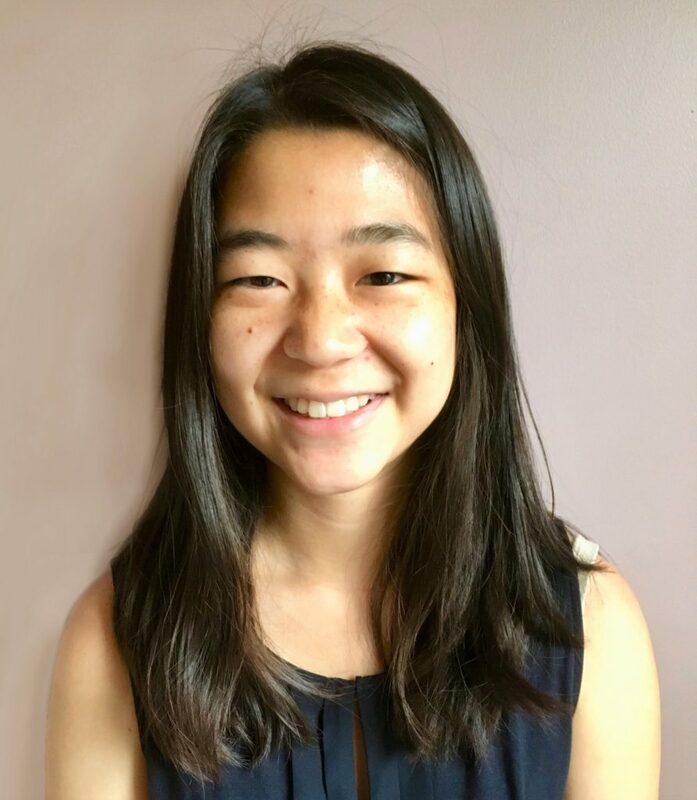 Originally from Rockville, Maryland, Stacey Chen is a rising senior Athletic Training student at the University of Evansville in Indiana. While studying there, she has worked with various Division I sports including men’s/women’s basketball, men’s/women’s soccer, and women’s softball as well as with a high school football team. Last summer, she spent a few weeks working as a First Responder Athletic Training Student at Coach Wootten’s Baksetball Camp where she gave medical care to youth athletes. She plans to attend Physical Therapy school and will be applying to graduate programs later this year. Tony Villalobos May will return to the Blue Knights as the Media Team Coordinator for the 2018 season. Tony is from Loveland, Colorado and is currently living in Fort Collins, Colorado where he is attending school at Colorado State University. 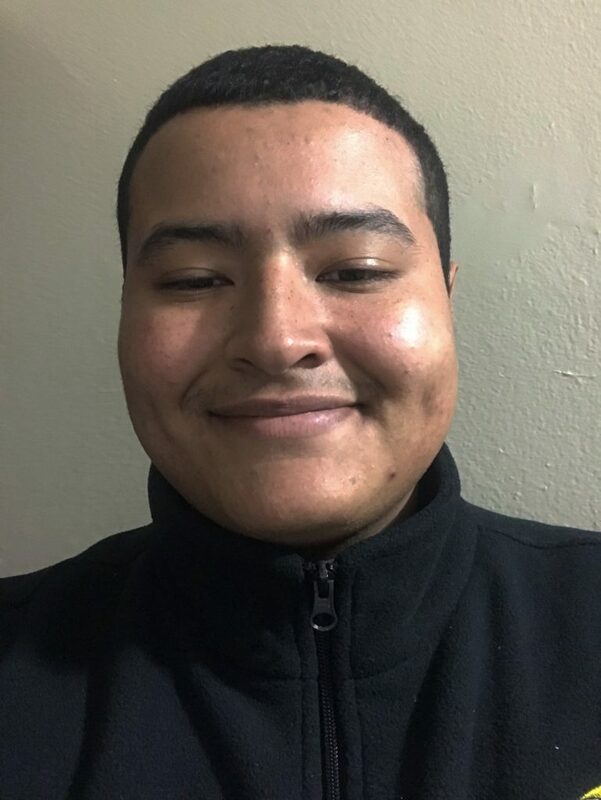 He is currently pursuing his Bachelor’s degree in Journalism and Media Communications concentrating in Photojournalism with a minor in Music, Stage, and Sports Production. Tony is the Photography Director for The Rocky Mountain Collegian newspaper, a team photographer for the Colorado Eagles Hockey Team and a freelance photojournalist for several local newspapers. Tony started in music when he marched for the Loveland High School Crimson Regiment marching band. Tony continues to be involved with music through his membership as a sousaphone player for the CSU Marching Band and the CSU Pep Bands, as well as his time with Phi Mu Alpha Sinfonia, a national men’s music fraternity. In the music world, Tony has shot concerts, DCI, WGI, charity events and is currently a contributor for Music and Marching Magazine and “Humans of Drum Corps”. Tony toured with the Blue Knights Drums & Bugle Corps for the 2016/2017 summer seasons, worked as a Media Producer for Ascend Performing Arts during the off season, and traveled to Bahrain with the Blue Knights as one of their contra players in the Blue Knights-Bahrain ensemble and again with the Blue Knights Percussion Ensemble on their trip to WGI Finals in 2018 as a photographer. He is incredibly excited to continue working with Ascend Performing Arts and the Blue Knights for the upcoming season. Izaak Mendoza will continue in his role as a Social Media Manager for all Ascend Ensembles and Events. Izaak Mendoza is a Wyoming native, where he marched seven seasons with the University of Wyoming marching band. Izaak marched with the Blue Knights from 2008-2010 where he served as a Drum Major and percussion soloist. 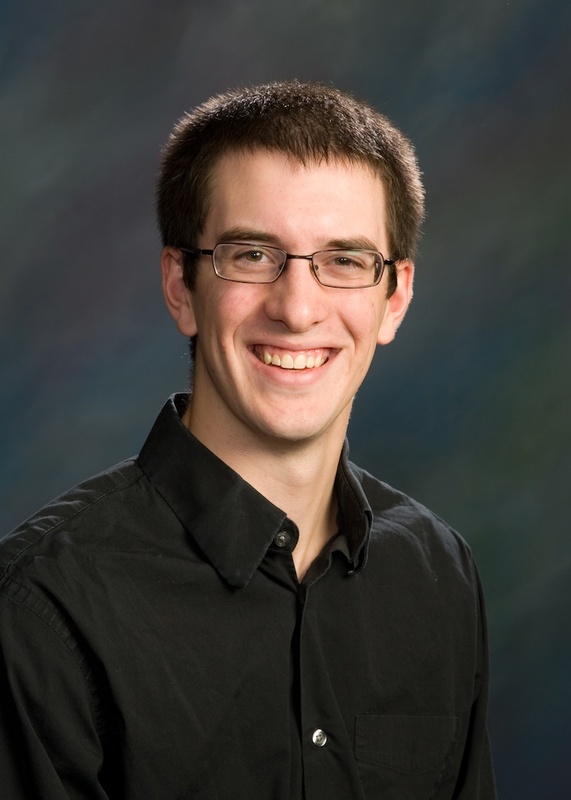 He is currently pursuing a dual Master’s Degree from the University of Minnesota — in Public Policy and Business Administration, with a graduate minor in Mindfulness and Restorative Justice Practices, he continues his 15 years of performing arts involvement by marching in the drumline of the Pride of Minnesota Marching Band, writing for various marching publications, and arranging percussion parts for several high school and college programs. 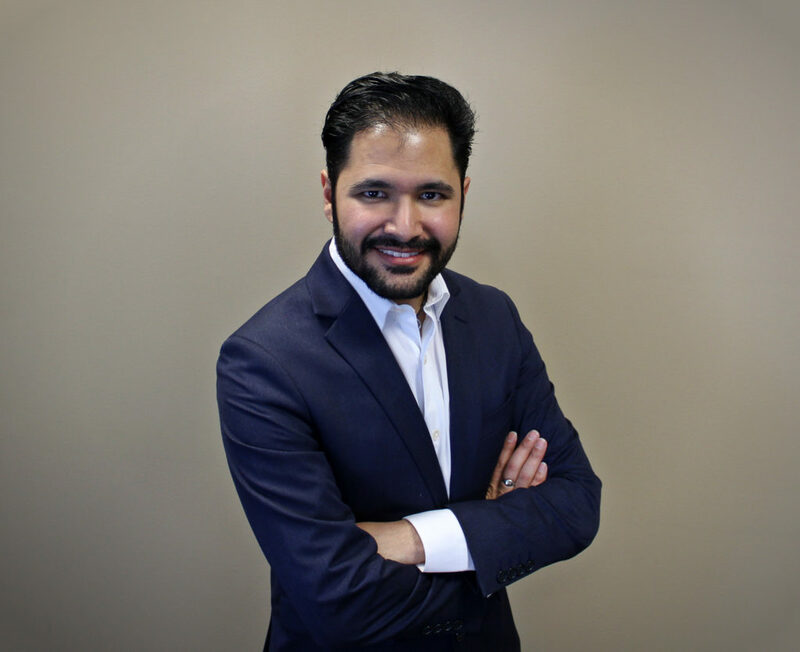 Izaak works at the Minnesota State Capitol, where he serves as the Director of Communications for the Minnesota Council on Latino Affairs. He is gearing up for a summer internship at the U.S. State Department, where he hopes to build a career in international diplomacy as a Foreign Service Officer. Davis Bonner will be joining the Blue Knights as a Media Intern for the 2018 season. 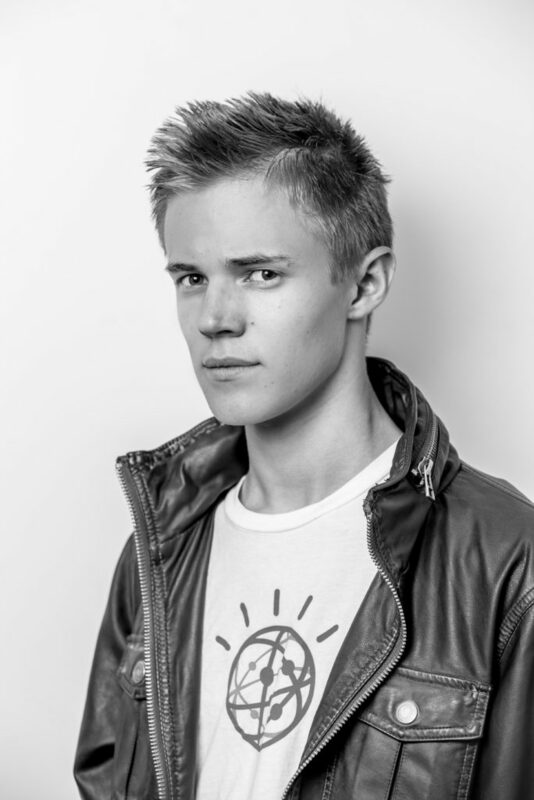 Davis is from Littleton, Colorado and is currently attending Colorado State University where he studies photojournalism and photography. 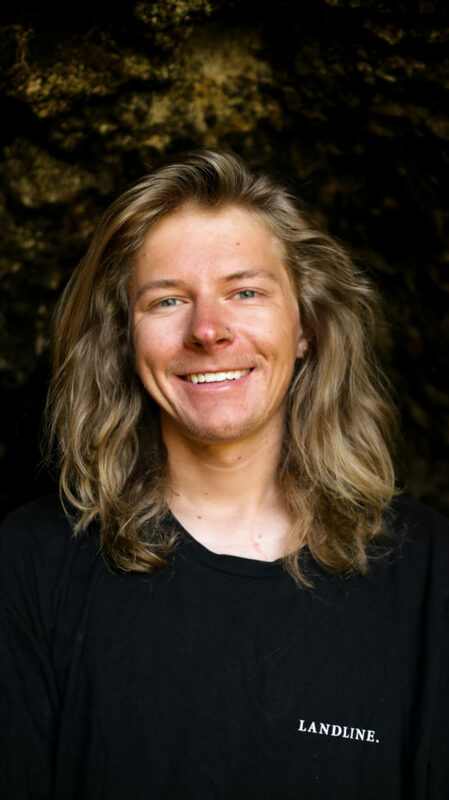 There, he also works for the school newspaper, The Rocky Mountain Collegian as a photojournalist and outside of school, he also works for several other publications and organizations as a freelancer with past projects taking him all over the world to cover stories from Nicaragua to Ethiopia. As a filmmaker, Davis got his start at the Binning Family Foundation film school in Littleton where he studied cinematography and editing. Since then, he has worked as both a director of photography and 1st camera assistant on several short films and documentaries including work in Kenya and Ukraine. After graduating Colorado State University, Davis plans to attend the New York Film Academy in Los Angeles where he can work in the film industry in addition to being a journalist. In addition to long walks on the beach, Davis also loves skiing, listening to vinyl, and taking things apart just for fun. He’s excited to work with the Blue Knights and looks forward to spending the summer on tour. 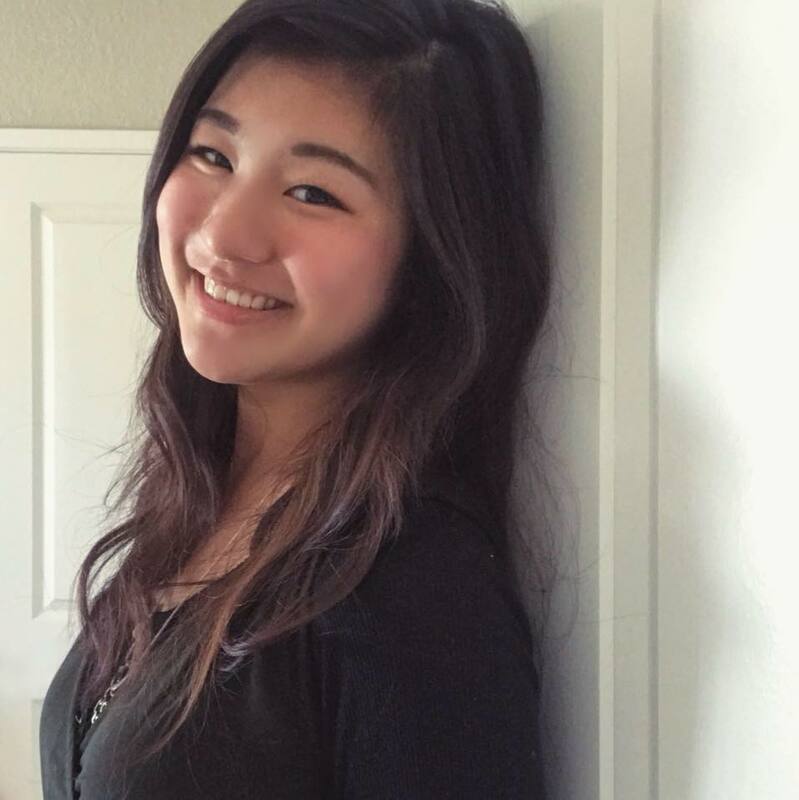 Masora Fukuda will be joining the Blue Knights as a Media Intern for the 2018 season. Masora moved to the United States from from Japan three years ago, and after finishing two years of marching band and winter percussion program at Homestead High School in California, Masora picked up a camera for the first time in her life. Ever since, she found her passion in film production and marching arts photography. 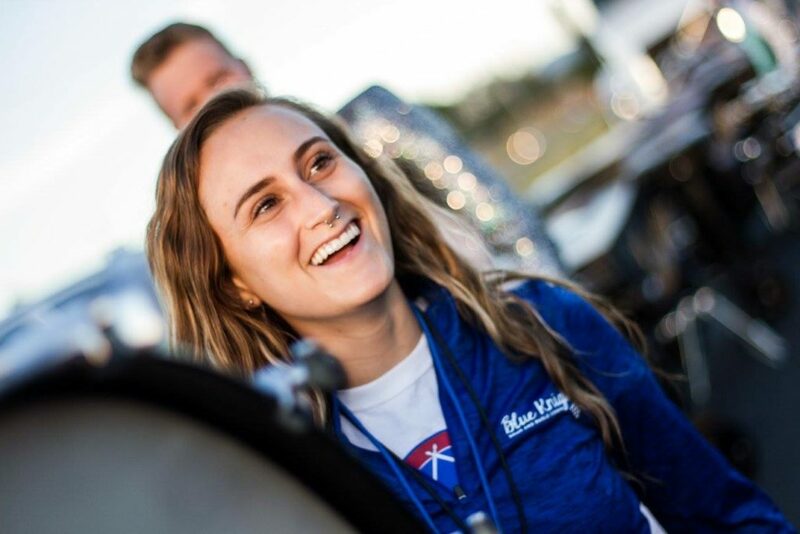 She has toured with the Santa Clara Vanguard Cadets in Summer 2017 as a media intern, and was a member of the FloMarching media team last winter. She will be pursuing a Bachelor’s Degree in Film Production at California State University Northridge starting this fall. Masora is looking forward to joining the Blue Knights this summer! Kayle Koberowski will be returning to the Blue Knights as a Media Producer for the 2018 season. Kayle is currently in Denton, Texas and a recent graduate of the University of North Texas with a Bachelors in Interdisciplinary Art and Design and a minor in Photojournalism/Advertising. 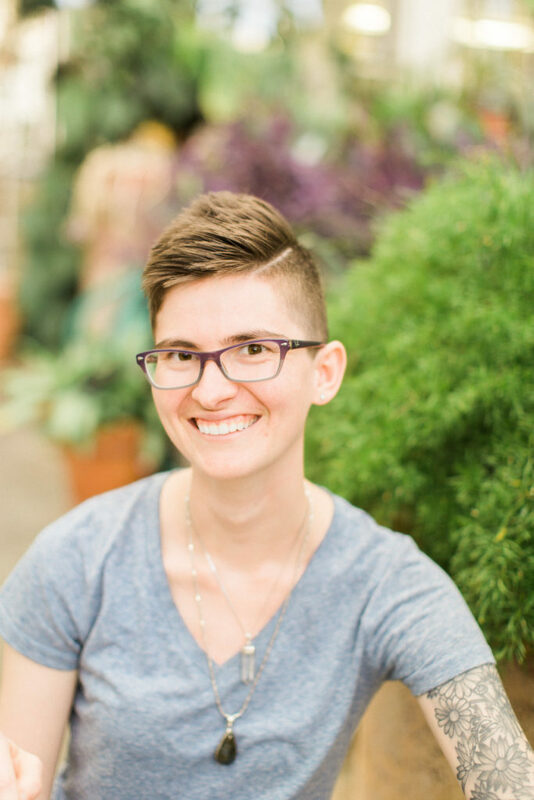 During her time at UNT, Kayle has worked with the Wind Studies department and photographed the marching band, a recording session, and Legacy concert. She has also served as an Executive Photo Editor for Hatch Visuals, a student run photo agency. Kayle has been very active in the music community for the past eight years. Her drum corps career began in 2015 where she marched on Euphonium with Genesis Drum and Bugle Corps. She began her transition to media in 2016 as a media intern for the Blue Knights, than returned as a media producer for 2017. Kayle has also served as an active member and officer in the Iota Theta chapter of Sigma Alpha Iota, a music fraternity for women. Kayle is extremely excited to be touring with the Blue Knights again this summer! Matthew Barkley will be joining the Blue Knights as a Media Producer for the 2018 season. Matthew started his drum corps career at the age of 16, where he was a lead baritone for the Blue Knights Drum & Bugle Corps. After four years with the Denver-based corps, Matthew transitioned to the Blue Devils Drum & Bugle Corps “A Corps” and finished the last two years of his career, aging-out in 2015. After aging-out, Matthew began to hone his photography and videography skills. Matthew’s passion for photography lies in action sports. He specializes in snowboard and skateboard photography and videography. Matthew returns to the Blue Knights in 2018 on the media staff. He is ecstatic to be back in the community that loves. Domani Barkley will be returning to the Blue Knights as a staff photographer for the 2018 season. Affectionately known as “Mama Barkley”, Domani has been an active volunteer for Blue Knights Drum & Bugle Corps since 2011. Domani had studied at the University of Colorado at Denver, and currently with the Adams 12 School District as a Substitute Teacher. 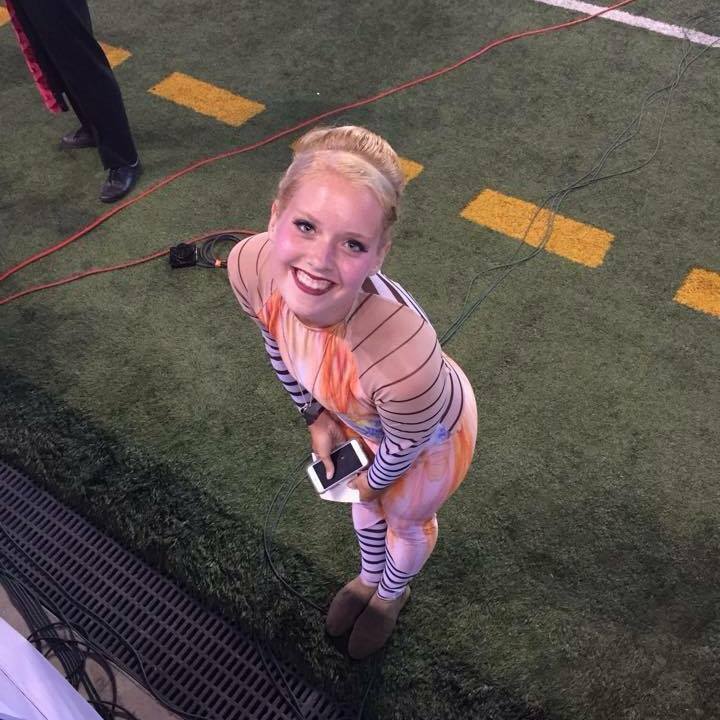 Jillian Opegard is returning to the Blue Knights for the 2018 season as a Media Consultant. From Lake Charles, Louisiana, Jillian grew up in Centennial, Colorado where she attended Arapahoe High School. While she officially started her color guard career in 8th grade, she had been spinning since the 1st grade. She joined the Blue Knights Drum & Bugle Corps at age 16 in 2000 and marched until 2003. She attended Colorado State University in Fort Collins majoring in Journalism where she graduated in 2005. 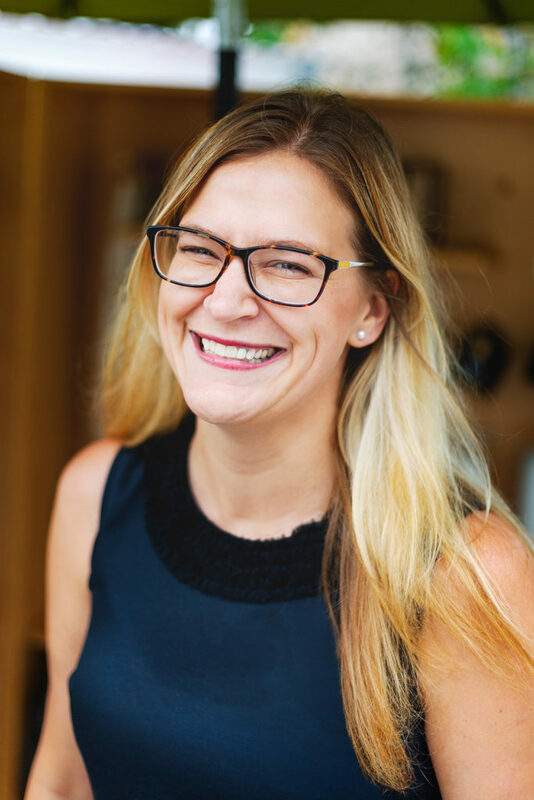 Jillian is a 3-time Emmy award-winning journalist who worked at CBS4 News as a Creative Services Producer and then moved on to become the Marketing Manager at 10 News-KGTV in San Diego. 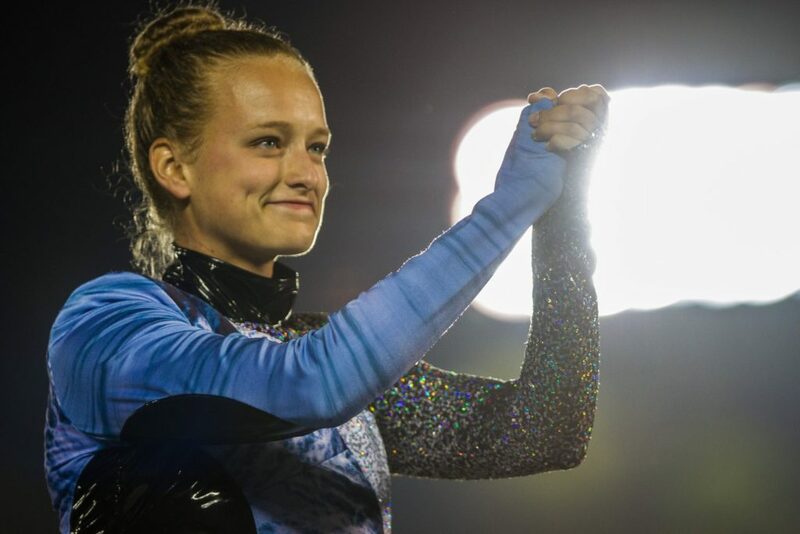 Jillian will join the Blue Knights during their time in California. Brett Comer will return to the Blue Knights as the Merchandise Team Trainer for the 2018 season. Brett is originally from Barrington, RI and graduated with a Bachelor of Science in Mechanical Engineering from Widener University. Over the past four and a half years, Brett has enjoyed being a professional “tour-monger” working in concessions for a variety of touring production companies including Cavalia, Feld Entertainment, and Cirque du Soleil. 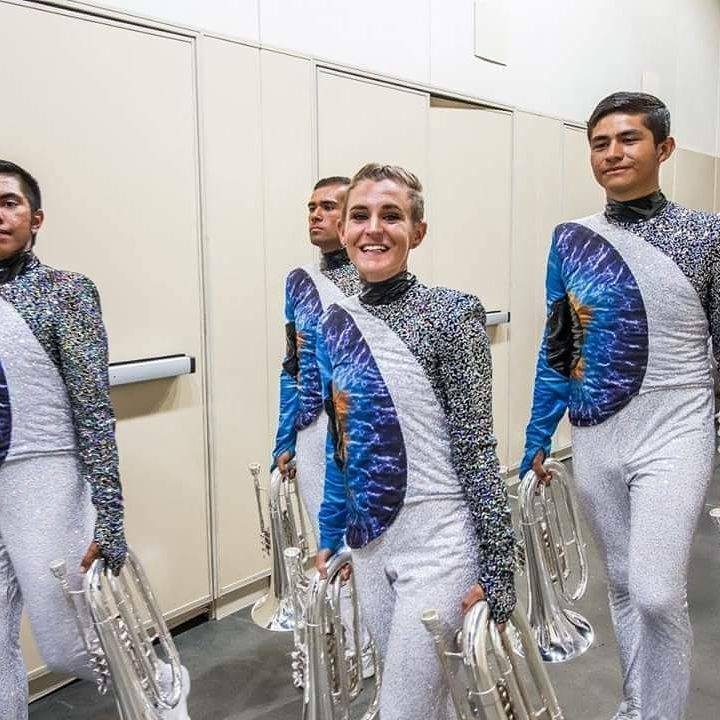 Brett will join the Blue Knights during their “California Tour” and train the merchandise team as they prepare for the summer national tour. Alex Cera will be joining the Blue Knights as the Merchandise Manager. Alex first discovered the Blue Knights Drum & Bugle Corps in 2010 during his first ever band camp. Ever since, he’s been a big fan. Fast forward to 2018 it’s going to be his first year with the Blue Knights as their Merchandise Manager and is excited to join the team.Alex is currently working towards his Bachelors in psychology and hopes to be a psychiatrist following his graduation. Alex started as a flue player, and later switched to clarinet for marching and concert performances and plays the saxophone for jazz band. Allison Achilles will join the Blue Knights for the 2018 season as a Merchandise Assistant. Allison is studying at The Master’s University in Southern California. She is double majoring in mathematics and computer science. Her interest in the Blue Knights Drum & Bugle Corps began in high school when seeing them perform their show “Because” at the Rose Bowl. Allison has always enjoyed being an avid member in the drum corps community and hopes to show this joy to others this summer. Hannah Ramirez will be joining the Blue Knights as a Merchandise Assistant for the 2018 season. Hannah Ramirez has been involved with Ascend Performing Arts since the age of 15. She was a member of the front ensemble in both the Blue Knights Percussion Ensemble and Blue Knights Drum & Bugle Corps. She has a passion for the marching arts and is excited to spend her summer on tour with the Blue Knights Drum & Bugle Corps. 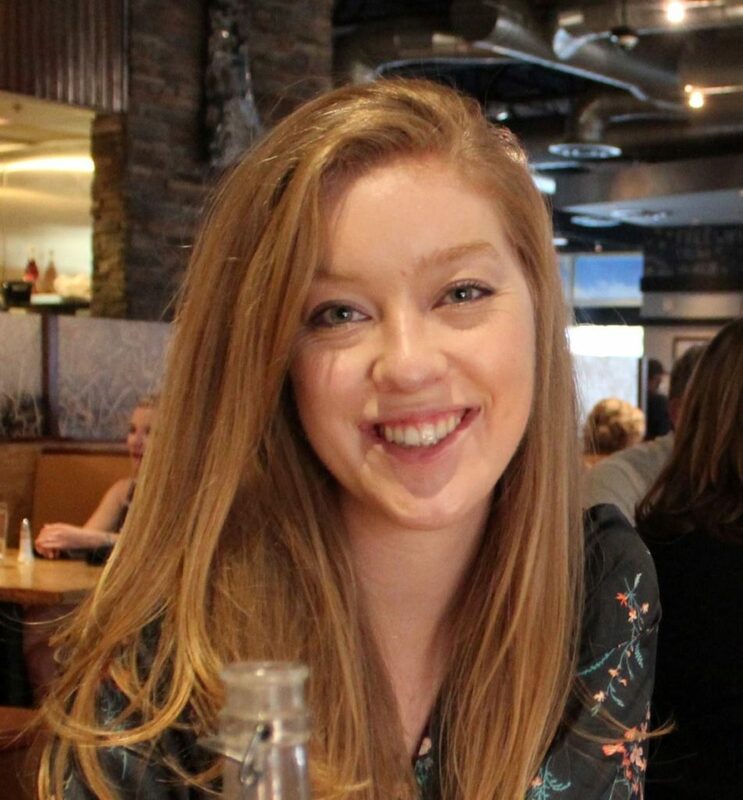 Hannah attends Colorado State University as an English Education Major and hopes to someday travel the world to teach. Josh “Ninja” Bell will continue this summer with the Blue Knights as an Tour Administrative Assistant and Driver. Ninja has been driving for the Blue Knights Drum & Bugle Corps since 2014. Ninja is from Jacksonville, Alabama and attended Jacksonville State University. Music was a big part of Ninja’s life growing up. His parents and older brother were all musicians. Ninja saw his first drum corps show in 1996, where his dad took him to see the Velvet Knights. He continued to follow drum corps on PBS until 2003 when he decided to try it. Ninja marched with Esperanza that in 2003. He marched in 2007 with DCA corps Music City Legends until 2008. In 2009, he marched contra with Spirit and aged out with the Colts. After he aged out, he moved to a staff position and began working with the souvenir team. 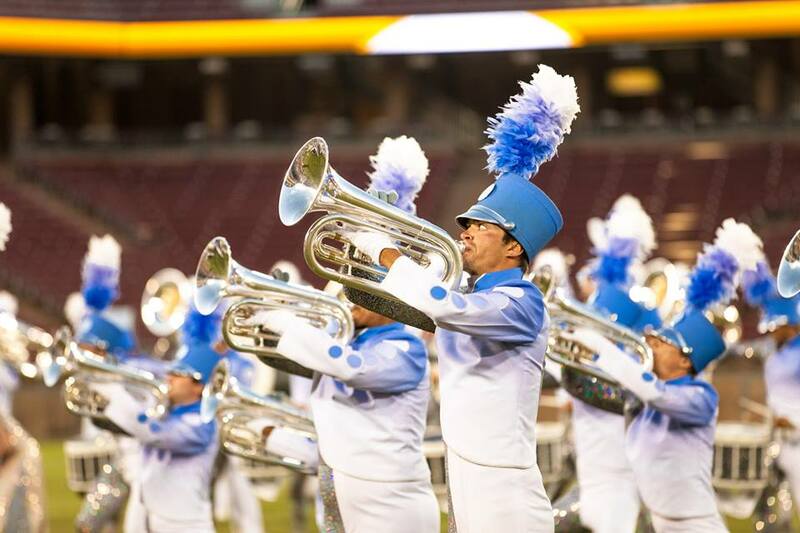 In 2013, he realized there was something special happening with the Blue Knights and decided to stay. Ninja is happy to be with the Blue Knights for another season. 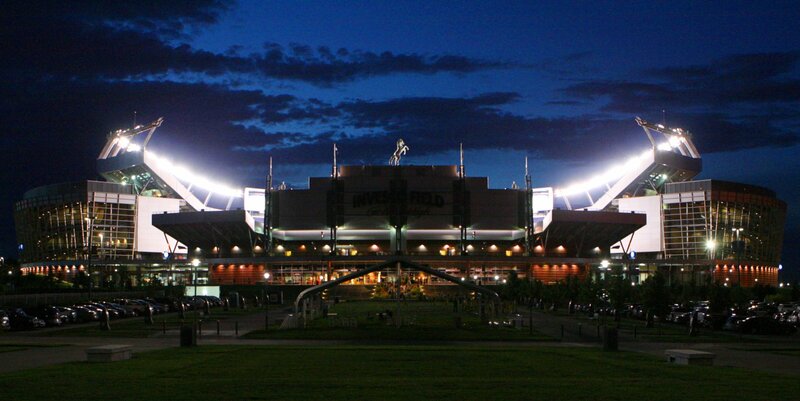 DCI 2015: Big, Loud, and Live!